Fab discusses the ever mysterious process of parallel processing, in this case using compression on drums also known as New York Style Compression. This is a step by step guide on how to achieve that trick, complete with tips on how not to abuse the new technique. The attached zip file contains the uncompressed audio files of the session. Please download it and import these files in the DAW you use to make music (It does not necessarily have to be Pro Tools!) 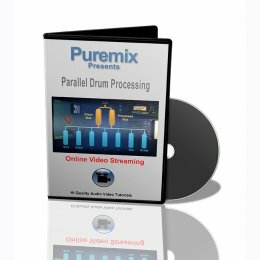 This way you can practice your skills and apply parallel compression to this drum loop using your own tastes, tools, plug-ins and the guidelines provided in this video. 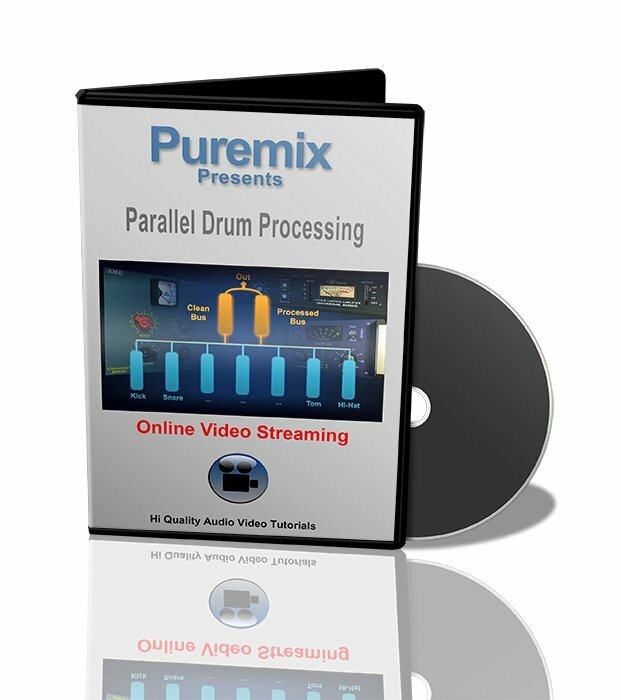 Puremix presents 'The Parallel Drum Compression'. This trailer approaches how to create a huge drum sound with this technique.